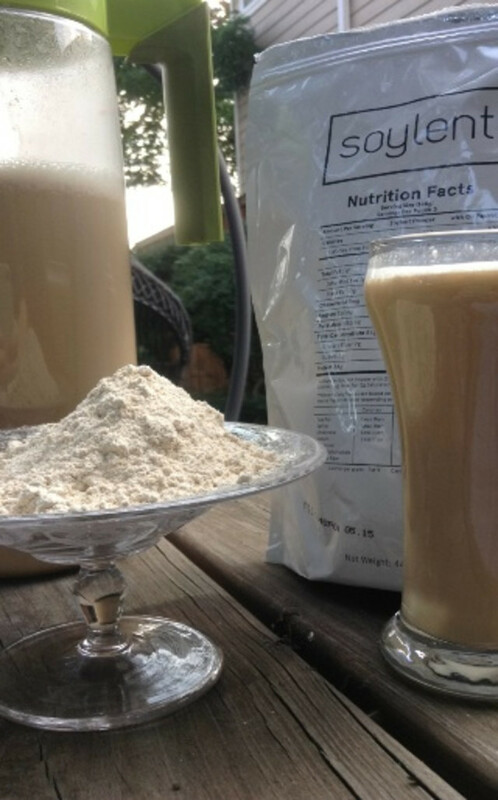 Read the first installment of The Soylent Diaries here, the second here, and the third here. Forget all that stuff about metabolism, efficiency, "I don't really feel hungry." I want to eat everything. I would stand in front of Mr. Creosote just to have a shot at some of the shrapnel. I just refused to go into Subway to pick up sandwiches for my wife and kids. I don't think I could handle that smell right now. The way that bread exhaust draws you forward, even as it stings the nostrils. Hell, the bags sitting in the car were bad enough. Went into the kitchenette to retrieve my Soylent and had a minor, self-consoling moment of schadenfreude when I realized the leftover catered lunch I won't be able to eat was pretty crappy. Soylent isn't as bad when held up against overcooked chicken breast and undercooked green beans. 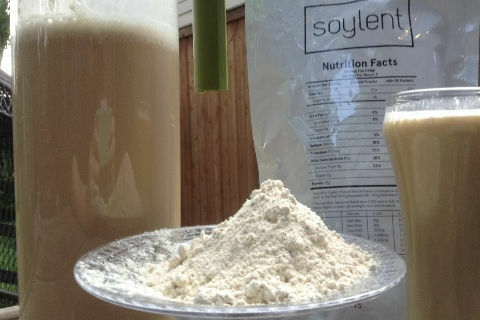 I've never been more eager to drink a glass of Soylent. I've never been more disappointed upon drinking a glass of Soylent. Coworkers are at it with their popcorn again. This is starting to feel personal. Can I file an HR complaint? It's cheese popcorn this time. Somehow, it smells exactly like my mom's French bread, fresh out of the oven and slathered with butter. She used to bake that bread all the time. Those were happier days. Rosebud! I forgot to "eat" again until right now. I think that's telling. I can feel my relationship with food becoming strained. We don't hold hands anymore. It's a struggle to come up with conversational topics. I bought a Willard F. Harley book. 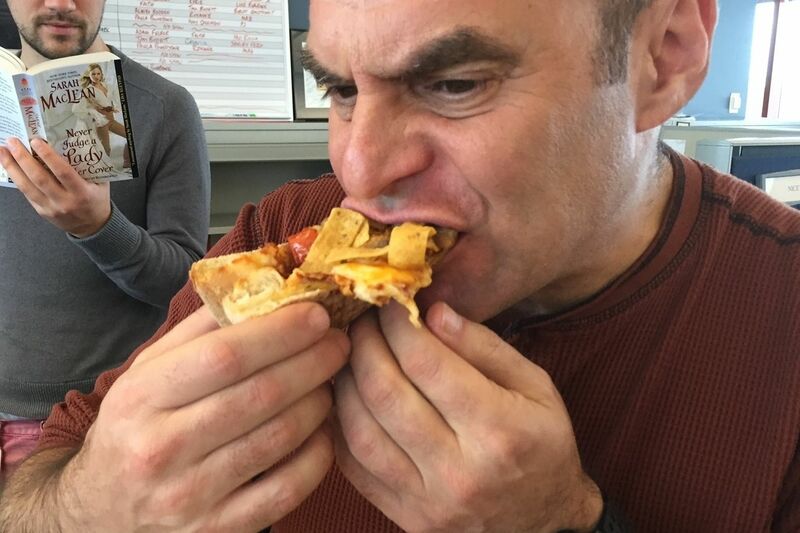 Check back tomorrow for Day Five of the end of food.